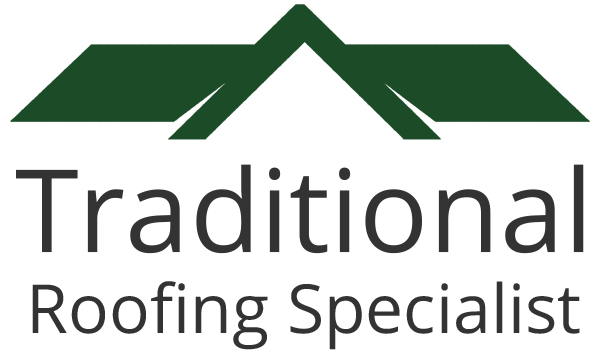 From our very beginnings, we at Traditional Roofing Specialist have always worked hard to provide our customers with a service that they can rely upon. Everything we do is focused around the needs of our customers. Our experience and knowledge of working in the roofing industry enables us to provide a reliable and trustworthy service. Our ability to deal with all roofing requirements has made it possible for us to work with many different customers. We cover full installations, maintenance work and general repairs. All of our work comes with a guarantee of local authority approval and is fully insured. 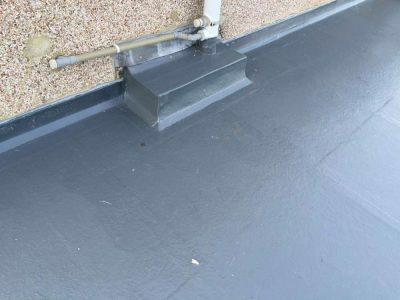 We cover many different locations, giving the people of Kent access to first class roofing services. We have built an excellent reputation over the years and this alone has resulted in us becoming highly respected. We are friendly and approachable and because our prices are affordable many people decide we are the right choice for them. We care about our customers and their needs, so we like to listen and then work to their specific requirements. We believe that if we get our customer service right the rest of our services will be just as effective. Covering the Kent area, we are highly motivated and we love what we do. We have the ability to work in the commercial sector where jobs can be immense and challenging, but we also cover domestic customers. This, we hope, proves that we are adaptable and experienced enough to offer our services to a wider range of customers. To ensure that our customers are completely satisfied our services encompass all roofing related work. A great deal of our work comes from word-of-mouth recommendations. This proves that our customers appreciate our services and everything that we offer. We listen to feedback because this is the way that we fine tune what we do. When it comes to working with customers, we ensure that the specifics of the job are correct. This enables us to create a roofing service tailored to the needs of the individual job. 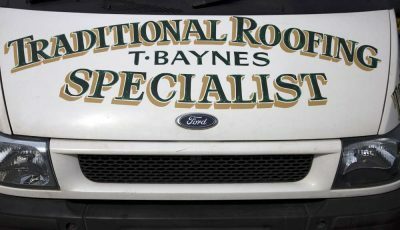 Whether you have domestic or commercial roofing needs, our team are here to help. 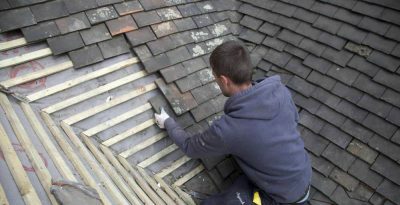 At Traditional Roofing Specialist we understand the need to work to a deadline. The weather can be unpredictable, so repairs and complete installations are carried out efficiently without compromising on quality. We believe in everything that we do and this enables us to deliver a perfect service every time. We can work to different budgets and offer our advice and experience where required.